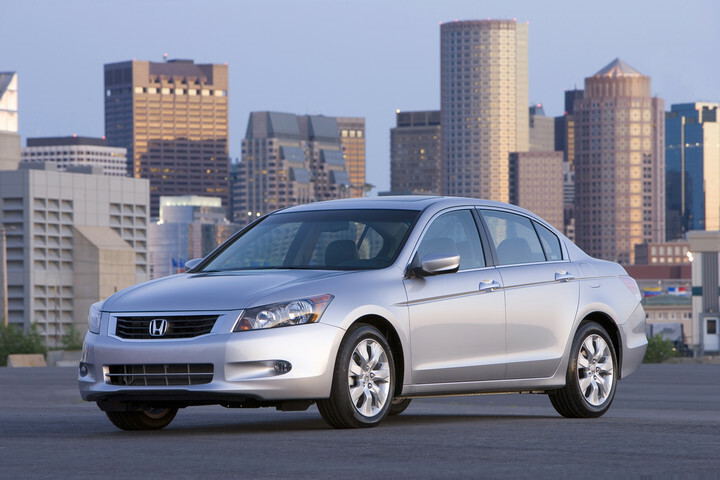 Incredibly popular since the day it was introduced, the Honda Accord is a staple in the car market today. 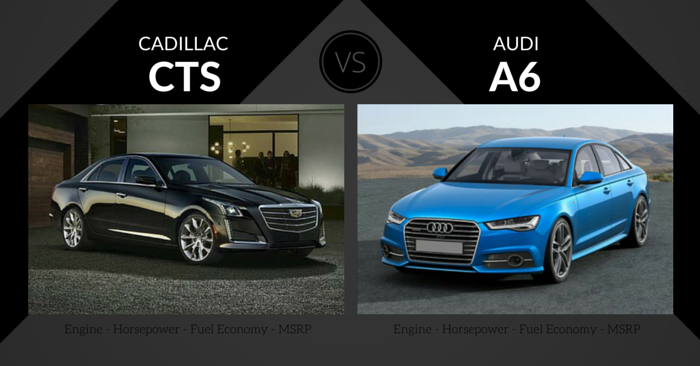 It started as a compact 3-door hatchback, and has evolved into the mid-size sedans we know so well today. Let’s take a look at the Honda Accord through the years, a car that has truly set and raised the bar of automotive craft time and time again. 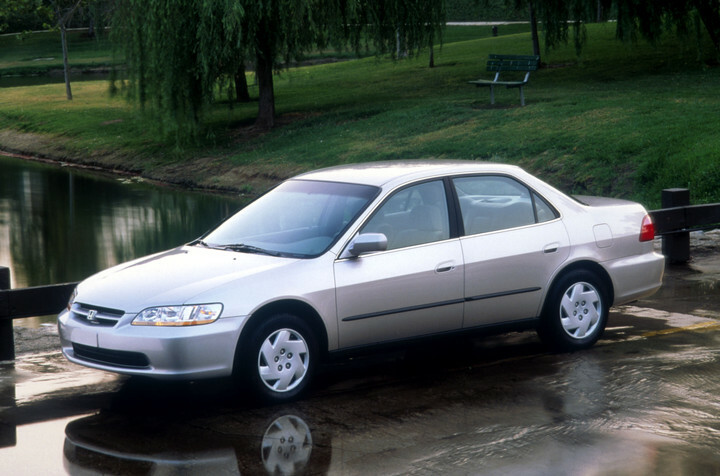 The initial base price of the Accord was $3,995. The first gen Honda Accord was initially sold as a 3-door hatchback. It was first powered by a 1.6L 4-cylinder engine that produced around 68 hp. In 1979, Accord added a 4-door sedan option. Honda added a luxury SE trim toward the end of the first generation. 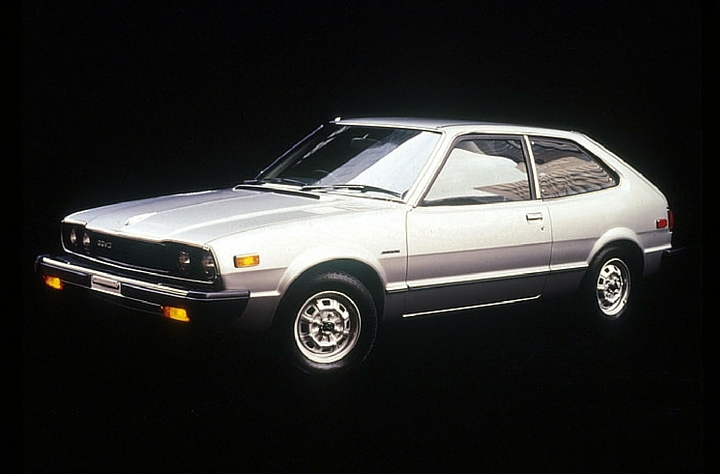 In 1980 Honda upgraded the 1.6L engine to a 1.8L. 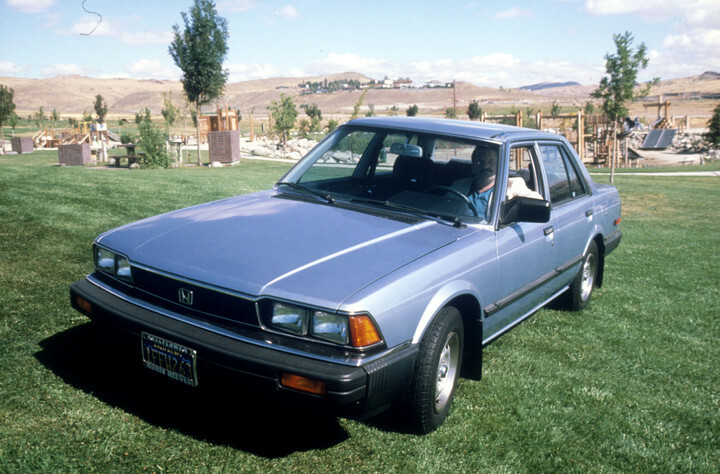 U.S. production of the Accord began in 1982. Honda dramatically updated frontal design, with rectangular headlamps, rectangular grille, and a centered Honda emblem. A 4-speed automatic transmission replaced the 3-speed automatics. The Accord’s engine was a 1.8L 4-cylinder engine that produced 86 hp. 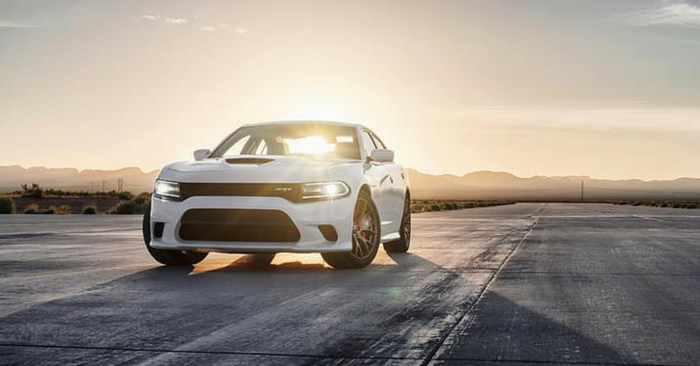 New frontal design featured pop up headlamps and a much thinner grille. 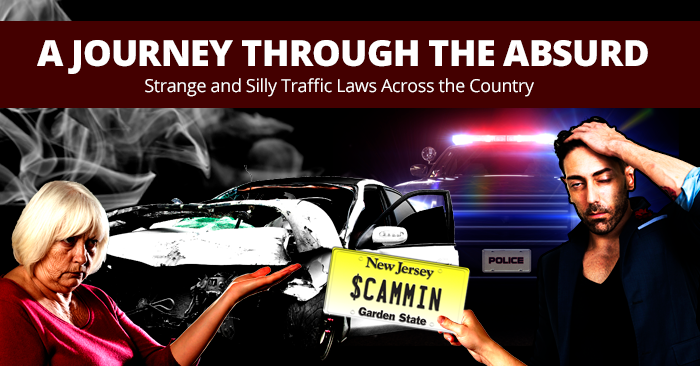 The Accord grew significantly, adding around 200 lbs. Honda increased the engine to a 2.0L, and it produced around 100 hp. Base price for the Honda Accord was $8,429. 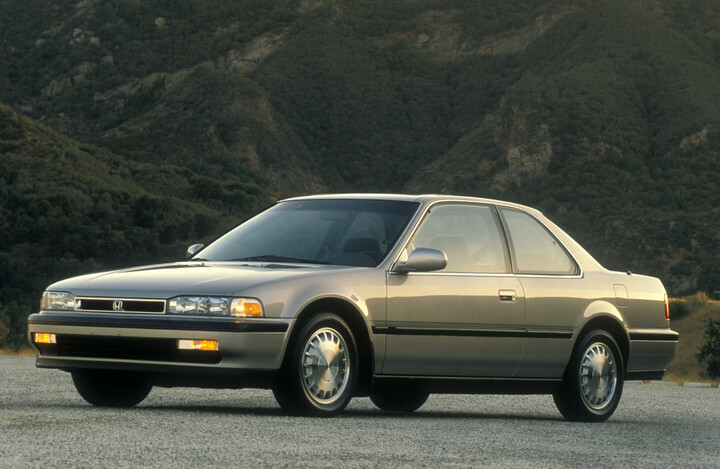 The Accord was the best-selling car in American between 1990 & 1992. 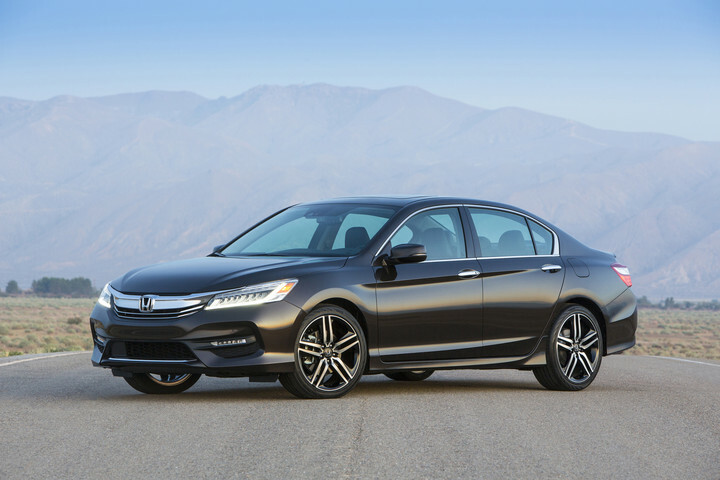 Honda made the Accord larger, and added softer, rounded styling cues. Fuel injection, rather than carburetors, became standard across the lineup. 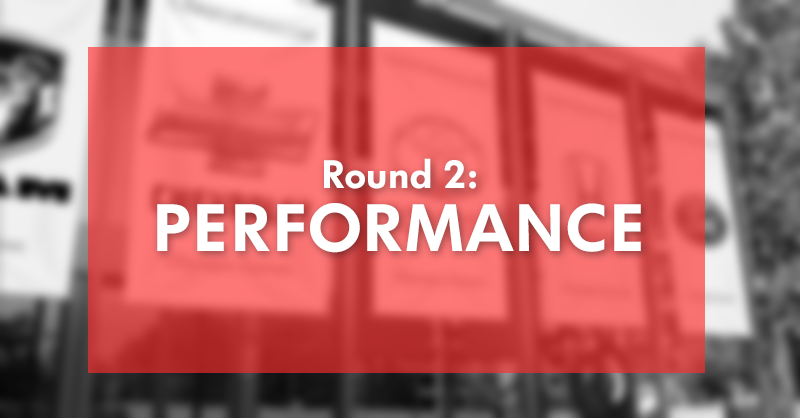 In 1992, Honda added a driver’s side airbag, eliminating the need for automatic seatbelts. The base Accord engine now produced 130 hp. Dual front airbags were standard across the lineup. 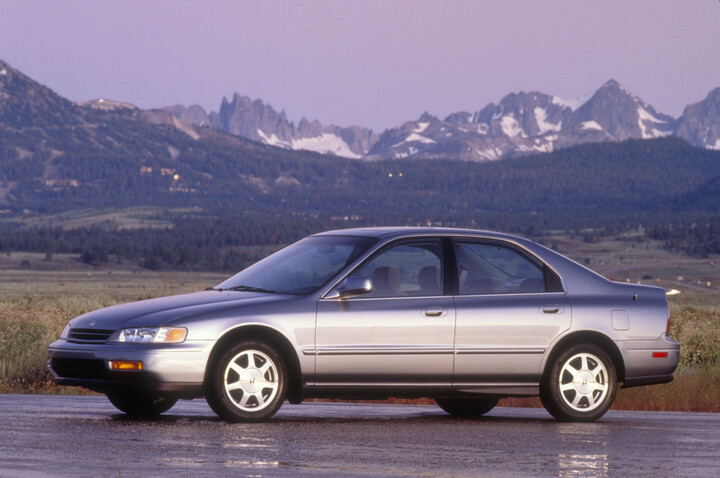 In 1995, the first V6 Accord engine was made available: a 2.7L V6 that produced 170 hp. 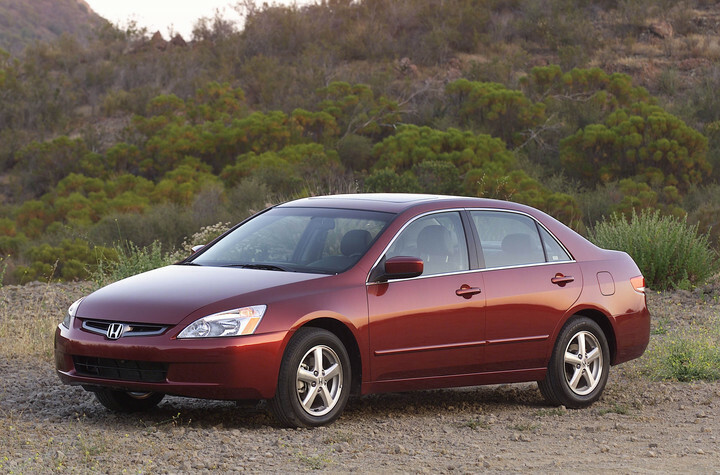 Accord grew “over the summer,” and was now considered a mid-size vehicle, rather than a compact vehicle. Engine options were a 2.3L 4-cylinder engine producing 150 hp or a 3.0L V6 producing around 200 hp. 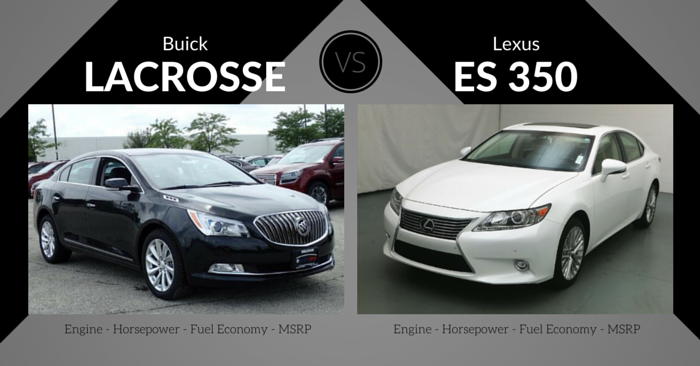 Notable features included six-disc CD changer, traction control, remote keyless entry, antilock brakes, and more. The 7th generation Accord bulked up, featuring either a 2.4L 4-cylinder engine producing 160 hp or a 3.0L V6, now producing 240 hp. 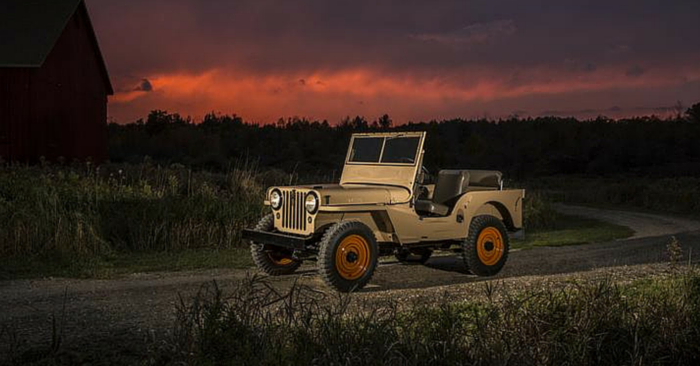 Transmission options included a 5-speed manual, 5-speed auto, or 6-speed manual. Honda debuted an Accord hybrid in 2005. 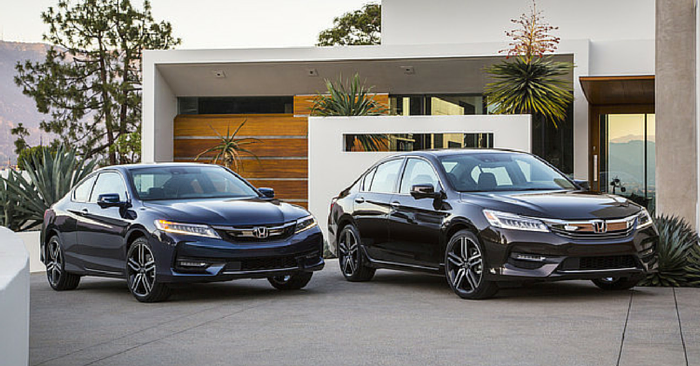 Once again, the redesigned Accord grew larger and more powerful. A Honda Accord Plug-in Hybrid joined the Accord family in 2013, only to be discontinued in 2015. In 2015, Accord received a mild refresh, adding a bold new grille, hood, and taillight design. In 2016, the Honda Accord won the 2016 North American Car of the Year Award. 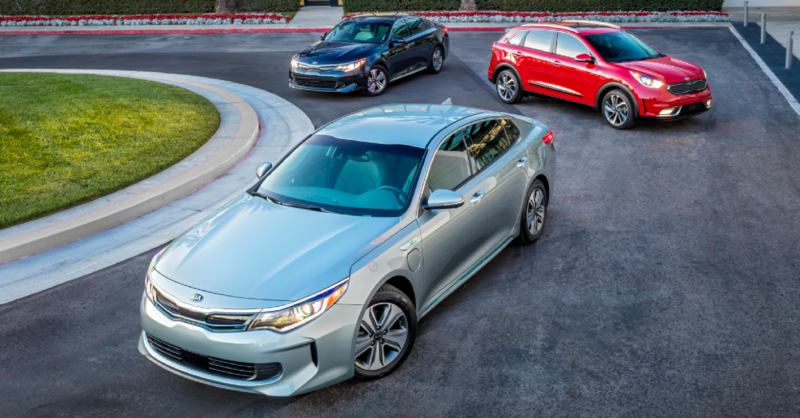 Optional features available today include Honda Sensing safety features, memory driver’s seat, rain-sensing wipers, automatic bright/dimming headlamps, Apple CarPlay, Android Auto, and more. NFL quarterback Andrew Luck allegedly drove a 2008 Honda Accord. 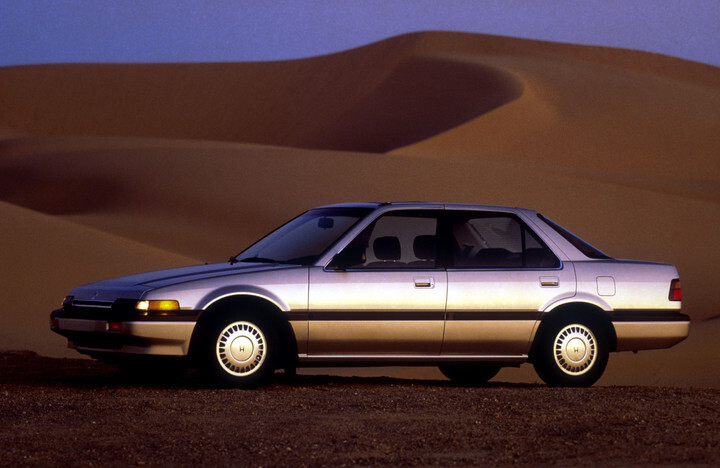 The Honda Accord was the first Japanese car manufactured in the United States. 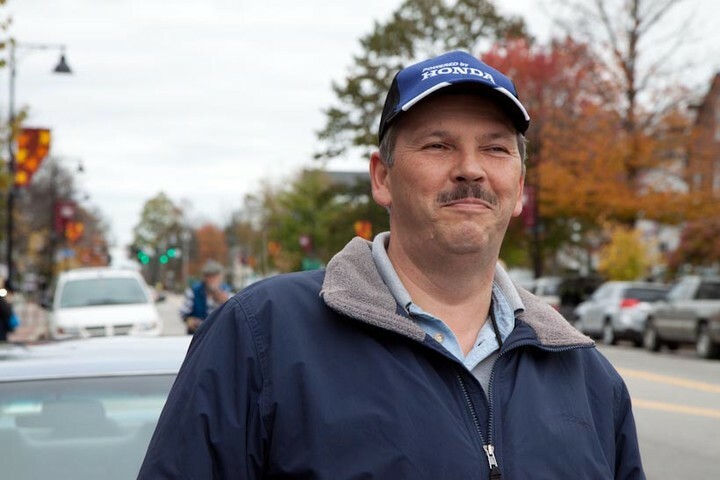 Joe LoCiero, AKA Million Mile Joe, drove his 1990 Honda Accord on the original engine the odometer reached 1 million miles! Honda put on a parade in his honor, and gave him a brand new Honda Accord. Want your own Honda Accord? 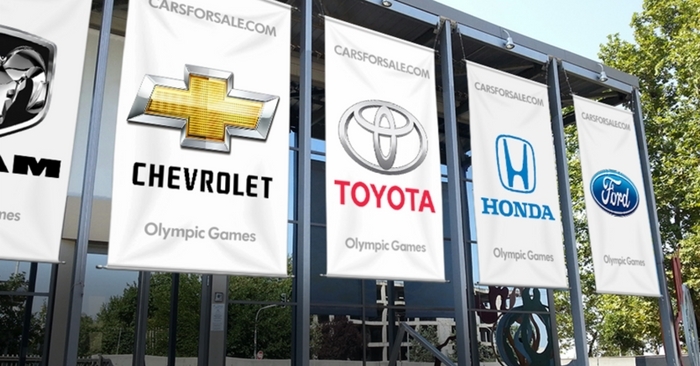 Search Honda Accords on Carsforsale.com to find the best deals near you.